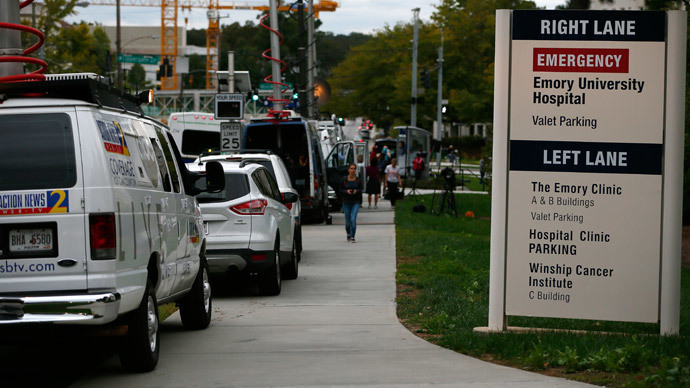 Amber Vinson, the second of two Dallas nurses who contracted the Ebola virus while treating Thomas Eric Duncan, was released Tuesday from Atlanta’s Emory University Hospital, officials said. Vinson was cleared of the virus last week. Vinson, 29, thanked God and her grandparents at a hospital press conference, noting it was "God's love that has truly carried my family and me through this difficult time." Dr. Bruce Ribner, who treated the nurse, said that Vinson "has recovered from her infection with Ebola virus, and she can return to ... her community and to her life" without any concerns of transmitting the virus. It was her first public appearance since she was flown to Atlanta and admitted to Emory University Hospital’s Serious Communicable Disease Unit on Oct. 15 after testing positive for Ebola the day prior. Vinson was part of the team of as many as 70 health workers who treated Thomas Eric Duncan at Texas Health Presbyterian in Dallas from Sept. 28 to Oct. 8, when Duncan succumbed to the virus. 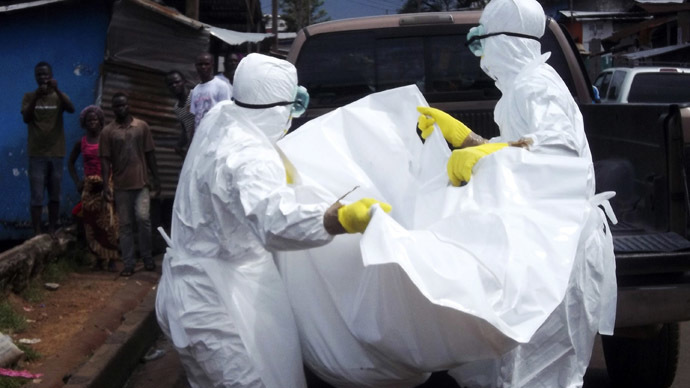 Duncan had traveled to Dallas from his native Liberia, which, among other West African countries, is in the throes of an unprecedented Ebola outbreak which has killed around 5,000 people in the region. Nurse Nina Pham, also on the team that treated Duncan, was diagnosed with Ebola and taken into isolation two days before Vinson. Pham, 26, was cleared of the virus and released on Oct. 24. After news of Pham’s diagnosis, Vinson’s case sent shock waves through the medical community, especially among her fellow workers at Texas Health Presbyterian in Dallas. 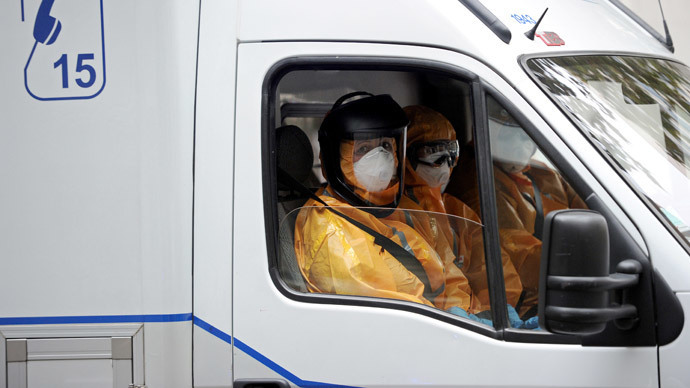 Vinson was in contact with the US Centers for Disease Control and Prevention (CDC), the federal agency charged with managing Ebola response in the US, to report a fever of 99.5 degree Fahrenheit before she boarded an Oct. 13 flight from Cleveland to Dallas. Reporting no other symptoms while falling short of the 100.4 degree threshold for the virus, Vinson was allowed to board the 132-passenger plane, to some controversy after the fact. The next day, she was taken into isolation at Texas Health Presbyterian with a heightened fever. On Oct. 23, her family reported that she was free of the disease while the CDC and the hospital remained cautious. 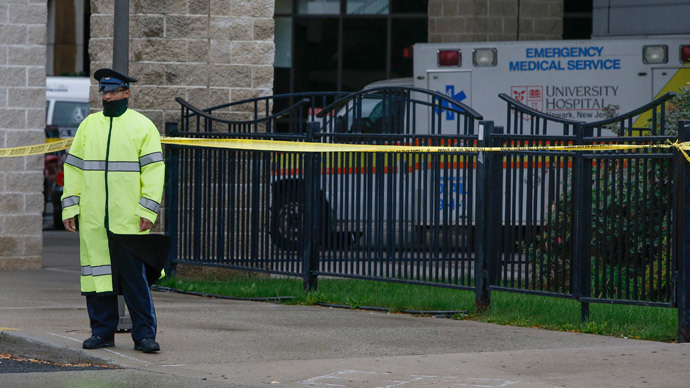 According to officials in Dallas, less than 100 people - mostly hospital staff members who treated Duncan, Pham, or Vinson - continue to be monitored for Ebola symptoms, Yahoo News reported. 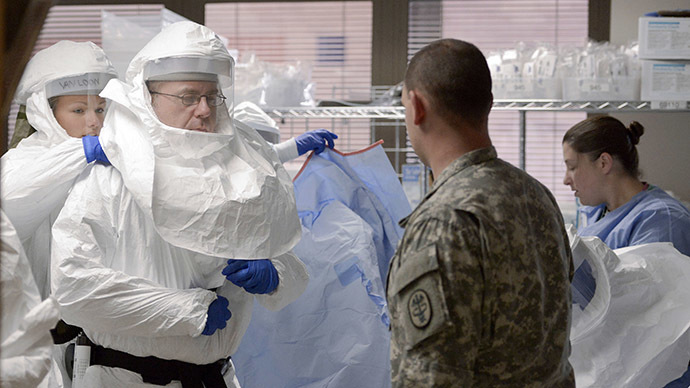 Since, according to the World Health Organization, the Ebola incubation period - the interval between infection and materialized symptoms - is 2 to 21 days, the Dallas monitoring term should end on Nov. 7 barring any new cases of the virus.